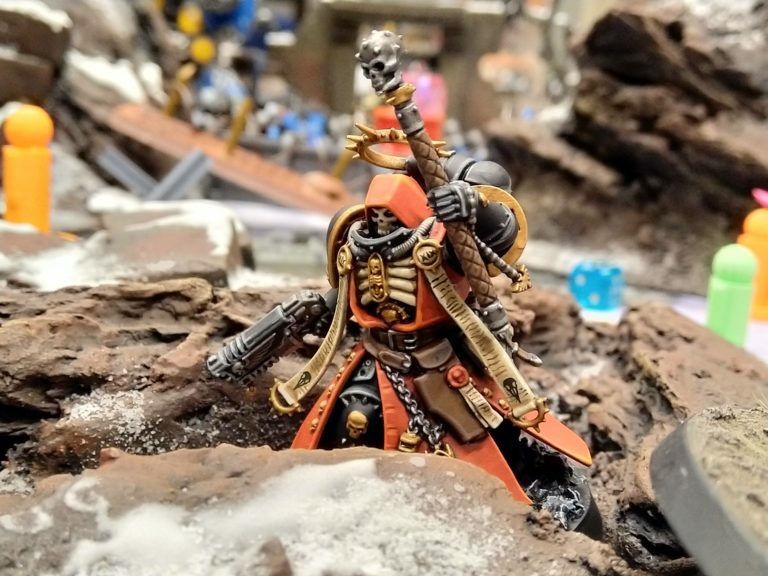 Posted a recap of the NOVA 40K Narrative campaign held this past weekend. There's a bunch of mechanics and so on in the writeup that may be of more general interest than just 40k players. All told we had seven rounds of standard 40K (including two doubles rounds), four Kill Team rounds, and one Apocalypse, plus four War Council meetings. Most of the regular rounds had 48 players, with one squeezing in 52. 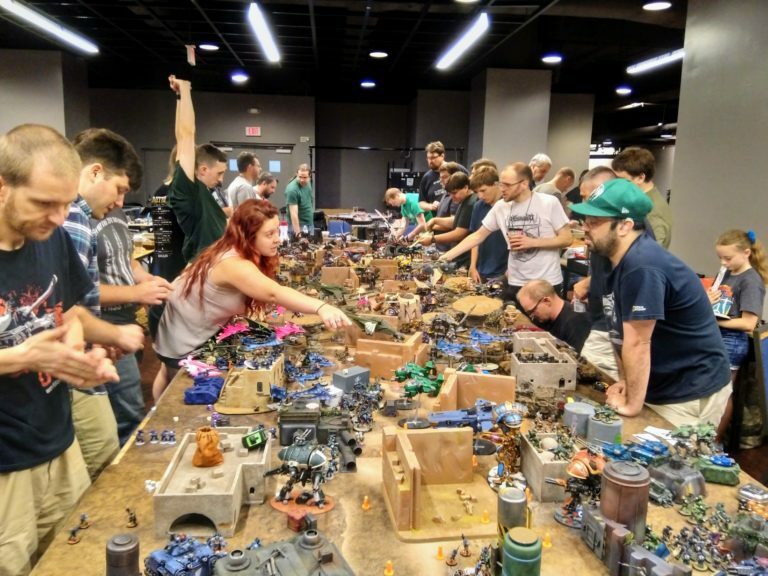 The Kill Team skirmishes had 20–26 players and the Apocalypse featured 30 players. 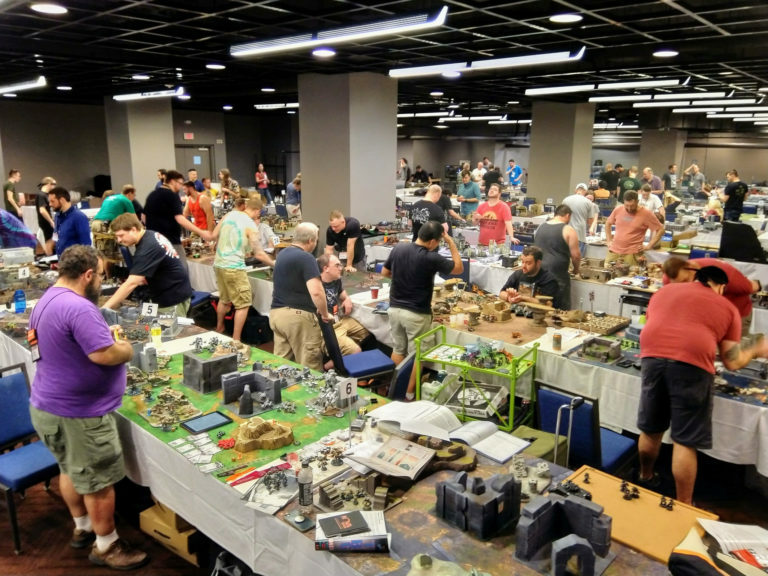 Over 160 unique players participated over the course of the convention this year.